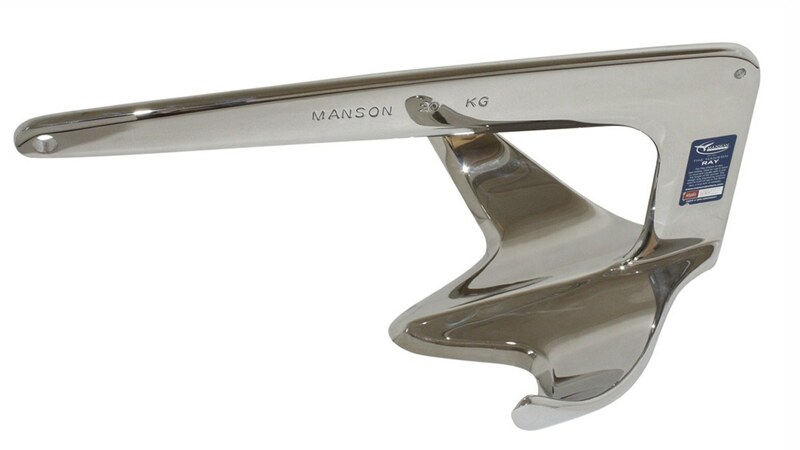 The Heavy Weight Champion, Practical Sailor Magazine's Best Choice in the larger anchor category. 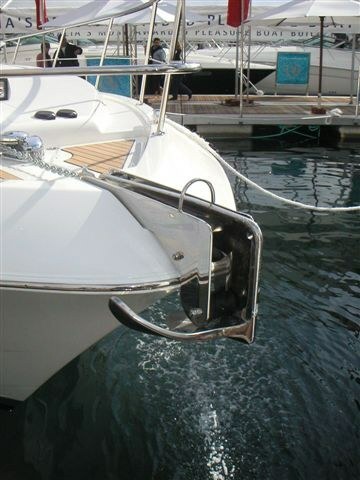 In extreme conditions, the working anchor on a yacht must not only have good holding power but set quickly and perform well in a variety of bottom conditions. "The Ray does make an excellent general purpose anchor for serious cruisers likely to encounter challenging conditions regularly". 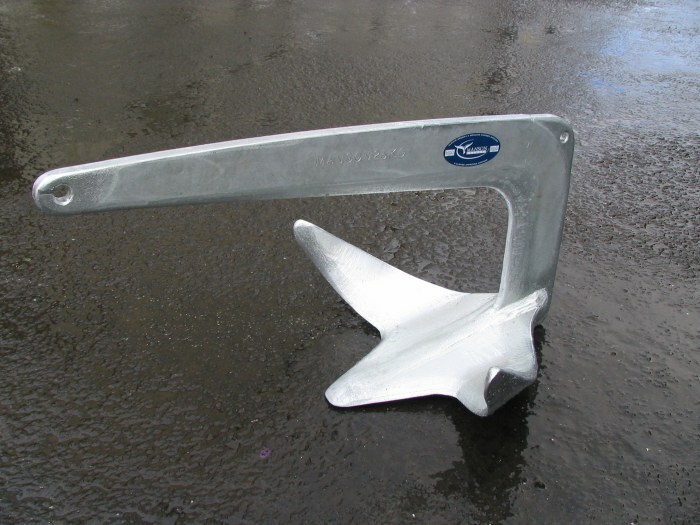 "Practical Sailor's Best Choice for difficult conditions (bad bottom/short scope) is the Manson Ray Anchor". 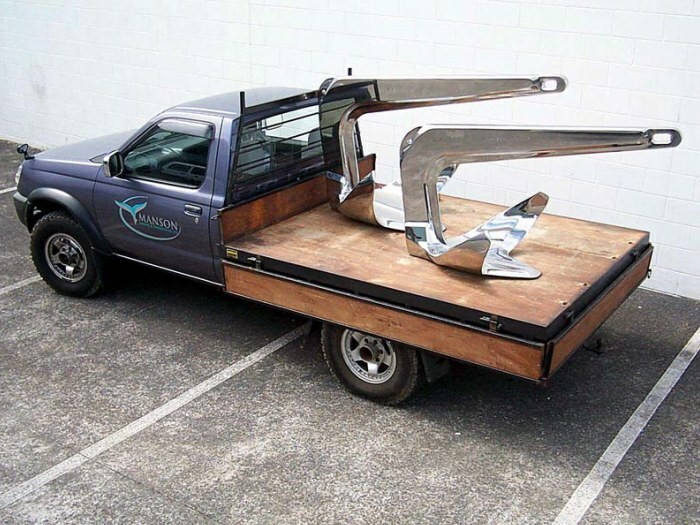 The Manson Ray is fabricated from the highest strength quality steel or stainless steel and is proudly manufactured in New Zealand, the home of the Blue Water Sailor.